When North Korea fired an intercontinental ballistic missile across northern Japan this week, Australian Prime Minister Malcolm Turnbull spoke of the influence Beijing could use to prevent further provocation by Pyongyang. But what tools does China really have in order to sway its neighbour? Founding Director and Chief Executive Officer at China Matters, Linda Jakobson, and Professor Bates Gill of Macquarie University have between them been watching China for more than 60 years and say that what China wants least is the disintegration of its unruly ally. However, there is increasing pressure from Washington to add to economic sanctions with restrictions on Pyongyang’s ability to use the Chinese banking system. 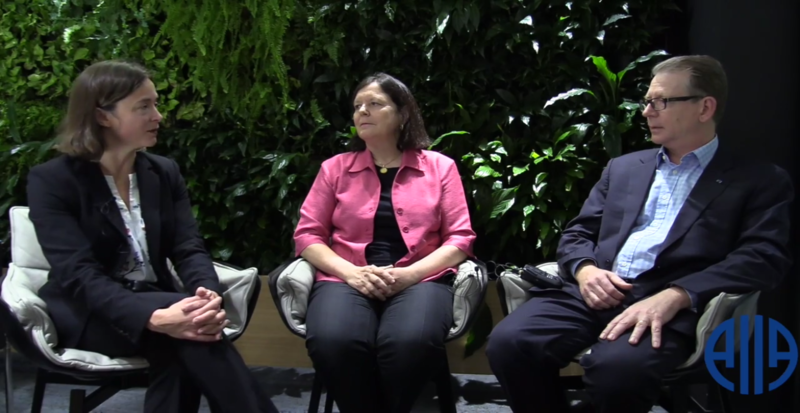 Jakobson and Gill are co-authors of China Matters and AIIA Director of Communications, Annabel McGilvray spoke to them before they launched their book at AIIA NSW on 29 August. In addition to the ramifications of North Korea’s 29 August missile firing, they discussed the relationship between China and Australia and the importance of principles, prosperity and security in that context. Linda Jakobson is the founding director and chief executive officer of the public policy initiative, China Matters. She is most recently the co-author of ‘China Matters’ (La Trobe University Press, 2017). She is speaking at the AIIA National Conference on 16 October. Dr Bates Gill is a board director of the public policy initiative, China Matters, and professor at Macquarie University. He is co-author of ‘China Matters’ (La Trobe University Press, 2017) among other books, and was previously professor of Asia-Pacific strategic studies at the Strategic and Defence Studies Centre at ANU. Interview by AIIA Director of Communications Annabel McGilvray. Filmed by AIIA NSW Intern Mitchell Travers. 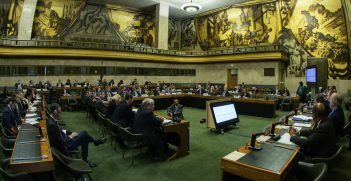 The recent awarding of the Nobel Peace Prize for nuclear non-proliferation work gives hope for progress on nuclear disarmament, but a close look at the world's most important disarmament forum prompts only dismay. With the rapid modernisation of China's nuclear forces comes the potential for a change in China's nuclear strategy. What are the implications for future US-China relations and regional stability? 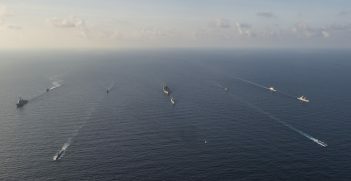 With little fanfare the man in charge of the world’s largest military quietly slipped into Darwin earlier this month to reassure Australia that the United States remains committed to this region. 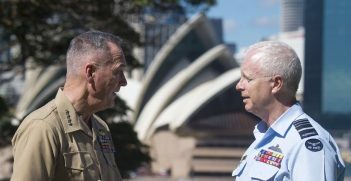 The visit signified the new strategic challenges for Australia's defence.